Uncertainty can be one of the scariest and most frustrating things you encounter while being out on the road. Hearing a strange noise coming out of the engine, having a blind spot or getting lost can make any driver feel on edge. What’s even worse than suspecting something might be wrong with your car is when it tells you something is wrong. If you are driving down the road and the check engine light goes on, it’s easy to feel overwhelmed. This is especially true because it could signify anything from a small issue to a huge problem. Learning the top reasons why the check engine light comes on will help clear up the uncertainty and can prevent you from damaging the vehicle further. In order for a car’s engine to operate at the highest levels of efficiency, there needs to be a managed level of oxygen emissions. Oxygen sensors gauge the gasses that leave the engine in order to ensure that the perfect ratios of oxygen and fuel are being pumped through the engine. When the ratio is imperfect, the fuel economy of the vehicle drops and can inhibit the proper performance of the engine. This is a common reason why your check engine light may come on. The check engine light could also signify ignition coil issues. Ignition coils ignite the spark plugs by utilizing the electric current from the car’s battery. When there are issues with the ignition coil, the electric current running through the car is disrupted. 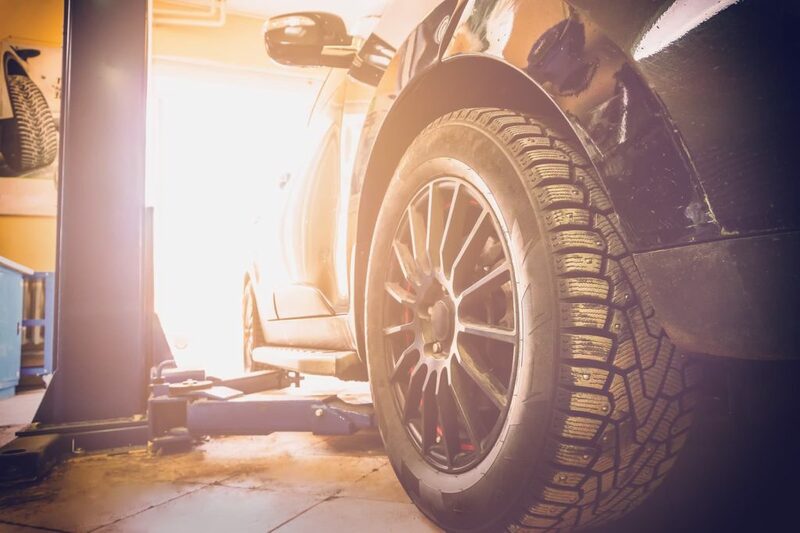 This can cause wear and tear on on the entire electrical system of the vehicle and should be addressed as quickly as possible. Another electrical issue that sets off the check engine light is a problem with the spark plugs and wires. 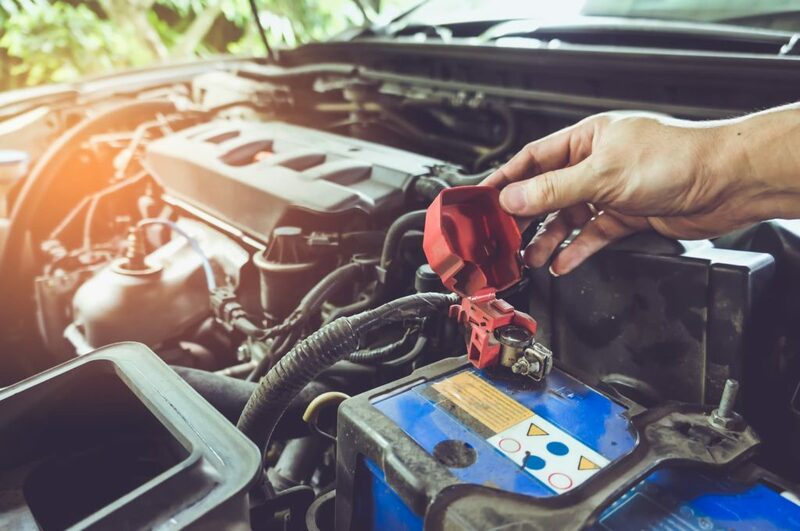 These essential parts of your car’s electrical system may cause engine misses or pings, rough engine idling, and erratic engine performance like power losses and surges. This is an example of why having the check engine light addressed as quickly as possible – ignoring issues with spark plugs and wires can cause permanent damage to a car’s catalytic converter. Catching this issue early can help you avoid expensive repairs. Your check engine light coming on might mean that you are having issues with the mass airflow sensor. The mass airflow sensor makes sure that the air that enters an engine is measured correctly and calculates how much fuel should be added to the mix. When the mass airflow sensor is not working properly, the engine will not perform as well and fuel efficiency can be greatly reduced. The Evaporative Emission Control system (or EVAP) helps ensure that gasoline vapor does not exit the gas time and fuel system and release into the air. This could be caused by faulty gas caps, broken valves or leaking vacuum hoses and vents. Whatever causes the issue, the check engine light will come on to notify you that you need to bring your car in for service. These are only a few of the possible reasons for your check engine light coming on. There could also be issues with the car’s battery, charging systems or a myriad of other possibilities. If you wait too long to address the check engine light, you might end up on the side of the road. If your car breaks down, make sure to hire a company that will assist you quickly and efficiently. At Accurate Towing Service, our trained and certified team will arrive quickly to provide you with excellent and professional service. We’ve provided the very best in roadside assistance for over 30 years. If you find yourself in one of these situations, contact us and we’ll be there in no time.